You have spent many days, weeks and months building the skeleton of your online store. You have burnt the midnight oil writing marketing and prospecting strategies. You are now about to launch your online business in earnest and are ready to make the first sale. The next most important step is thinking about your e-store’s shipping and fulfillment ecosystem. A very well structured shipping mechanism is a very vital component of your online store. It goes a long way in determining customer experience. While the industry of shipping and delivery is often confusing, there are a number of tools that make your shipping and fulfillment accurate, cost effective, and trustworthy. The following are among the most useful tools today. Fulfillrite is a leading shipping company that offers solutions to complete your customers’ orders easily, efficiently, and without delay. It incorporates automated picking and packing, B2C deliveries, processing of B2B specialty orders, serial number tracking, crowdfunding project management, return labels, and packing slip customization. The system is automated to allow real-time monitoring of orders, returns, and storage systems. This automation saves you time and enhances reliability thus boosting your business. What’s best about it is the ability to use the software on your mobile devices! Also, Fulfillrite offers accurate kitting, repackaging, and labeling services. 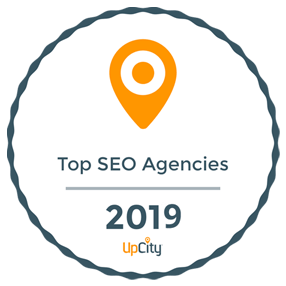 Their proprietary software and robust API easily integrates with your shopping cart platforms, crowdfunding sites, and pledge manager software. It allows inventory audits and tracking of all products in the warehouse in real time, ensuring that your stock levels are automatically monitored. Using Fulfillrite as your order fulfillment solution comes with immense benefits including dedicated support staff, advanced technology use, and affordable shipping. The company provides 20 shopping cart integration giving you unmatched flexibility. It utilizes crowdfunding integration technology for efficiency, safety, and flawless delivery of orders. It also offers API for your e-commerce site! The shipping cost at Fulfillrite is customer-centric and highly affordable. It incorporates a shipping calculator to allow you to know their rates before placing the order. What’s best about them is the generous discount that they place on their shipping packages. The company has integrated reputable companies including FedEx, DHL, Easyship, USPS, No-Fraud, Flexport, and Shapiro Freight & Customs, to ensure that you get the best delivery services. All in all, Fulfillrite’s zero-error record and super satisfied client base ensures that this is a fulfillment company that puts your customers first every time. Share a Refund offers outstanding refund services with a money-back guarantee in case of late deliveries, unshipped cargo, or any other anomaly on the shipment process. While FedEx, UPS, and DHL give a refund in such cases, the auditing process could be lengthy and complicated. Share a refund will intervene and secure a 100% refund credits available immediately thus saving you time. The process of registering is quite straightforward! You do not require any software but just a simple registration process. Once you register, Share a Refund will do its work to ensure that you get the refunds back to your shipping accounts. They have an application that can help you to stay updated all the time. Also, they send weekly emails to report on auditing progress. Share a Refund has made the maintenance quite simple for you! When registering, you’ll not be required to pay any upfront fee. The company will analyze your shipping account for any mistakes. Once they identify the errors, they will facilitate the refund and they’ll only take 50% of the refund credits delivered as the fee for the work involved. What’s best is the fact that there are no ongoing fees, minimum balance, or maintenance fee making it relatively easy to operate the account. All that you need to audit your shipping account is available at Share a Refund platform. It has unique tools that will save you money and tool. Unlike other auditing companies, Share a Refund has minimal service fees and you’ll save up to 70% of the fees if you register with them! ShipStation is a pioneering shipping and ecommerce solution that allows your online customers to manage their imports. It integrates very well with numerous selling channels and offers limitless importation options. It is loaded with all popular payment options, BI tools, shipping carriers and email providers. Examples of carriers here are UPS, DHL, USPS and FedEx. The system has a mobile version where users can track, manage and ship their orders from all sorts of mobile devices. It has numerous payment plans that you can tailor to suit your industry or company needs. You have the freedom to modify your plans to deliver great customer experience with your products. 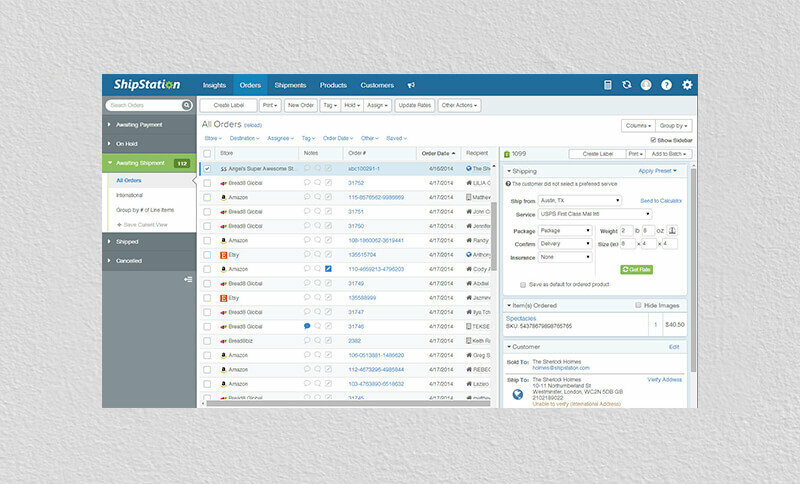 ShipStation gives you room to import product information from many marketplaces and shopping carts. Next, explore the automated order and bulk printing feature among other advanced capabilities. One notable advantage here is that you will not incur concurrent charges as you add selling channels. The system allows you to add carriers, providers and accounts in a fashion that is business-specific. In fact, you will be ready to start delivering a few minutes after adding your accounts to the selected plan. The vendor of ShipStation provides easy to follow guidelines. Customers will get prompt email confirmation and tracking information. Here is a leading storefront shipping and fulfillment management system that gives timely and accurate quotes to your shoppers. ShipperHQ allows you to choose carriers, shipping methods and rules at your defined rate. You can set different rates for shoppers in different countries, states and jurisdictions. These can also be set by cart value, quantity, dimensions and weight. The basic $50 monthly plan comes in handy for people who only need the essentials of managing shipping rates. Ecommerce businesses looking for more advanced functionalities can go for the $100 monthly plan. These are establishments that ship from several origins or accept numerous carries and therefore need more advanced support. A more advanced plan referred to as the Pro $300 is designed for dropship merchants and web commerce owners with complex needs. You can benefit from a free plan for 2 months if you purchase an annual plan. One big advantage of ShipperHQ is the enormous support, consultation and implementation services that vendors give ecommerce owners. 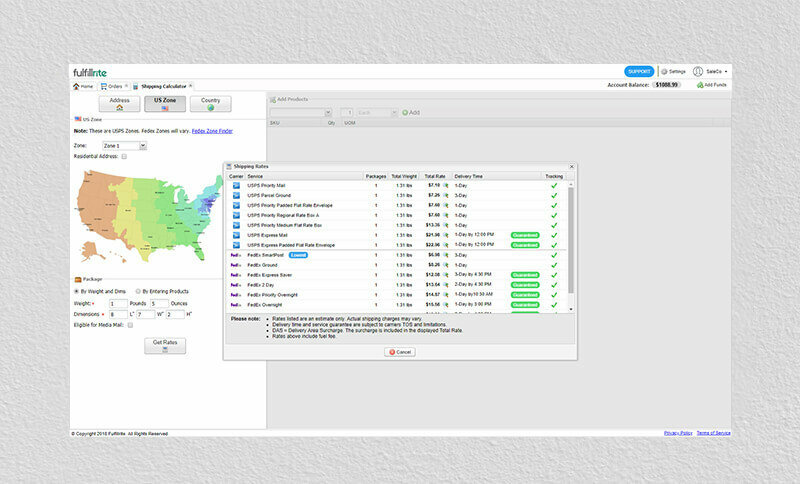 ShipperHQ’s In-Store Pickup feature enables you to display single or multiple pickup options for your customers who are located within a certain geographical radius. The feature lets you show location and other store information to your customers, while making use of flexible product pickup times. You only need a couple of minutes to set it up and then refine it as you go. 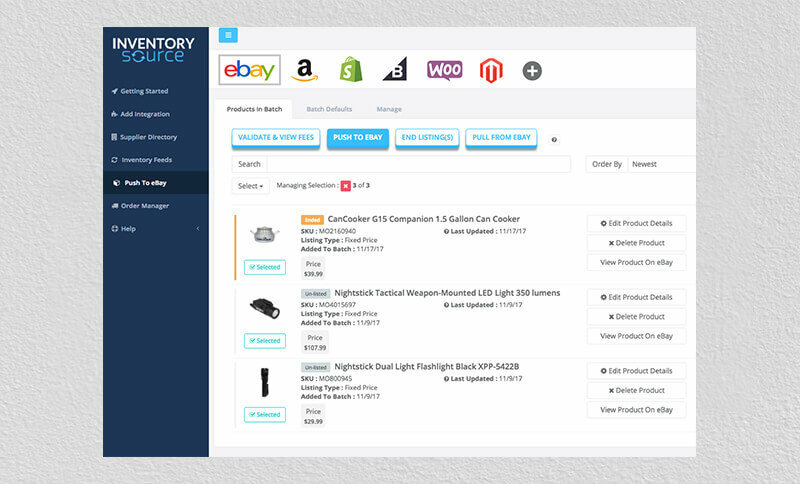 Just as the name suggests, Inventory Source is a software that enables you to manage orders and dropship inventories. 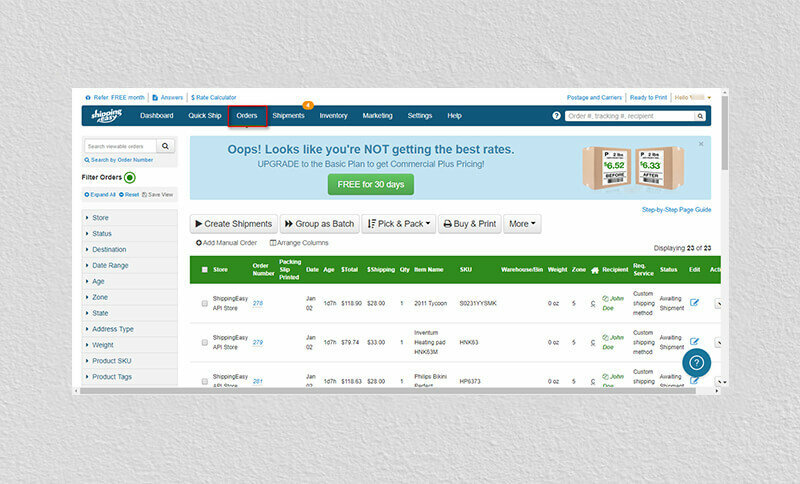 It lets you upload product details, synchronize product inventory and process orders for dropship customers. There is no limit as far as the number of selected marketplaces, online stores and ecommerce platforms is concerned. Your prospect of eliminating middlemen with Inventory Source is perhaps the biggest advantage. You do not want to pass the cost of too many brokers down to your customers. Instead, connect directly to a dropship network of more than 180 suppliers. You will be able to automatically upload product information without filing manual imports. Nobody wants to build a complicated shipping and fulfillment software. Inventory Source seem to understand the importance of a user-friendly Catalog Manager. You can build powerful filters, pricing rules and categories of supplier products with ease. 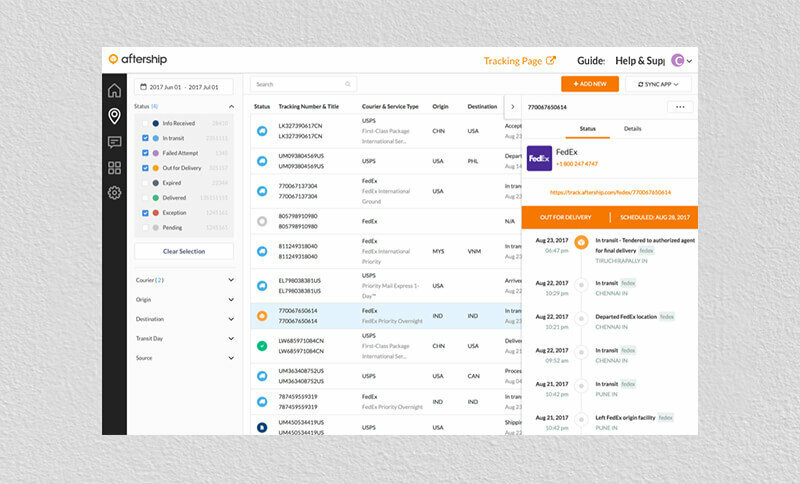 The Order Manager helps you create a smooth ordering procedure from sales funnel, to suppliers and automatically to customers. The software is built on three key pillars – integration, automation and connecting. You can integrate your ecommerce business to more than 150 suppliers, automate product uploads and sync inventories effortlessly. Your connection to online stores, ERP, custom platform and other multi-channel platforms comes naturally when you purchase a plan with Inventory Source. This software is called AfterShip supposedly to signify the fact that it helps you to track customers’ products once they have left your shop. 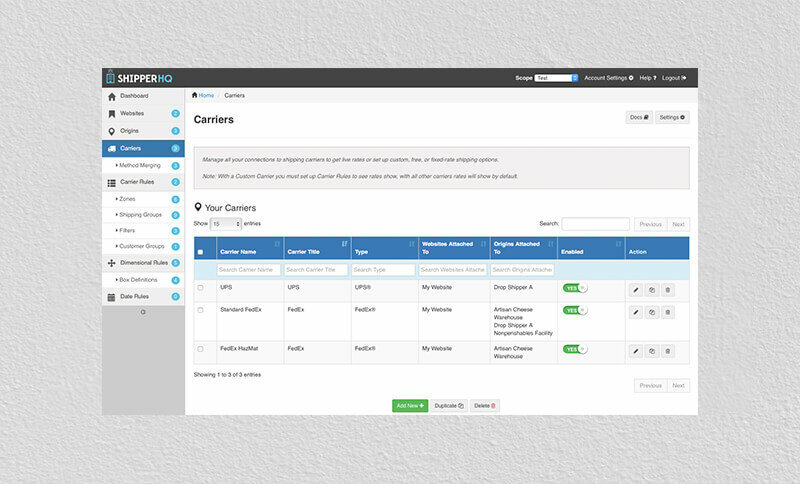 It can automatically detect several couriers to choose from based on a tracking number. It is built for you to add your business-specific tracking functionalities with ease. You can track shipments from various marketplaces or shopping carts. Here is a good tracking solution to help your customers receive accurate orders on time. Whether you are using the desktop software or the mobile app, you are treated to a plethora of tools. The most salient one is the uploading of tracking numbers to the dashboard of the app. The app then automates the rest of the process. The system automatically uploads buyer details such as email addresses and phone numbers. It then sends prompt emails to shoppers whenever it detects an upgrade on their tracking numbers. For example, if UPS updates anything regarding your product on their website, AfterShip sends an email notification to the buyer of that specific product. SMS update notifications have been enabled on this platform. This service might be too intrusive for some of your customers. Therefore, you have the option to determine how to serve your customers with their product shipping information on their fingertips. More importantly, the system informs you and customers on any delays or misplace orders on the dashboard. Do you want to manage orders, automate shipping, print labels, track returns and notify your customers all at once? Discover all these functionalities at Shipping Easy. 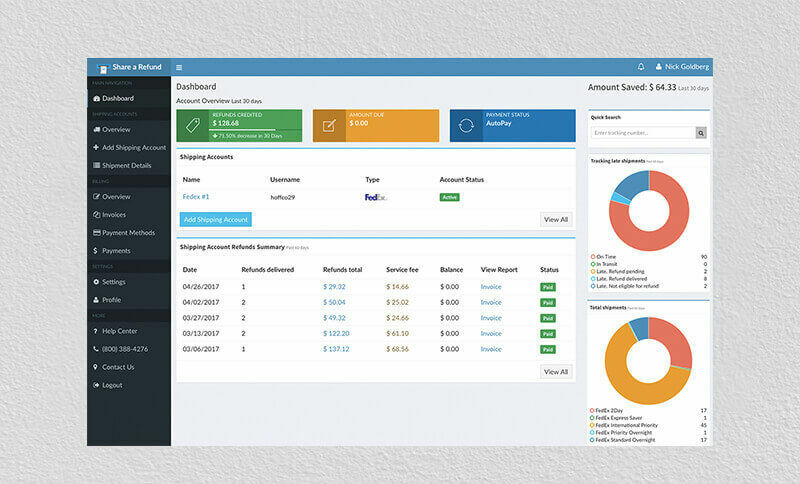 This is a cloud-based software where ecommerce businesses and merchants of varying sizes can consolidate orders across different carriers and channels. They integrate very well with FedEx, UPS and USPS. Depending on the plan you buy, you can get generous rates on shipping and occasional discounts. The lowest plan goes for $29 per month and comes with a 30-day free trial. The basic plan adds images of the products not only to the dashboard but also to the notification emails sent to your customers and on their printed invoices. Customers have the freedom to design a custom package option or shipping procedure. Orders that share a common shipping procedure or packaging can be grouped together. This way, managing shipments for many online stores is a walk in the park. In short, Shipping Easy makes the process customer-centric. Shipping Easy has more options than most shipping management tools. These are marketing management, inventory management, customer management and email marketing. You may not need all these at a go, but their existence makes this software a heavyweight in the shipping industry. An automated shipping and fulfilling system removes an enormous workload off your shoulders. Invest in a reputable one so you can focus on building your business. In addition, obtain advanced reporting and shipping insights to enable you correct mistakes and further refine the shipping procedures for an even better operation.